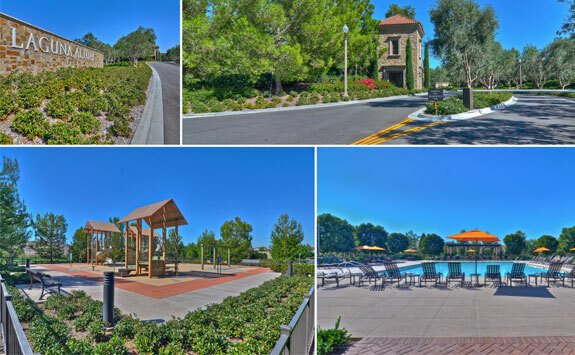 Laguna Altura in Irvine is one of the newest developments by the Irvine Company. This fully gated enclave located in Laguna Canyon is comprised of four different communities with three different floor plans in each. There are pools, parks, basketball courts, and parks for residents in addition to being a fully gated community. Residents enjoy the benefits of close proximity to award winning schools in the Irvine School District. Alderwood Elementary, University High School, and UCI are located less than 15 minutes from the community.